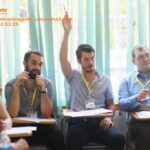 - In charge of Speaking Activities only, collaborate with Vietnamese teachers to prepare Speaking activities, and games for class, either you can follow the course book or use your own speaking materials. Students of all ages, but mainly from 4-12 years old; rotate 20-30 min per class. - Attend periodical parents’ conferences & school events (end of each term). -Primary, teenagers & adults: 8 - 20 students per class ( with 1 assistant), 20-30 minutes per class. 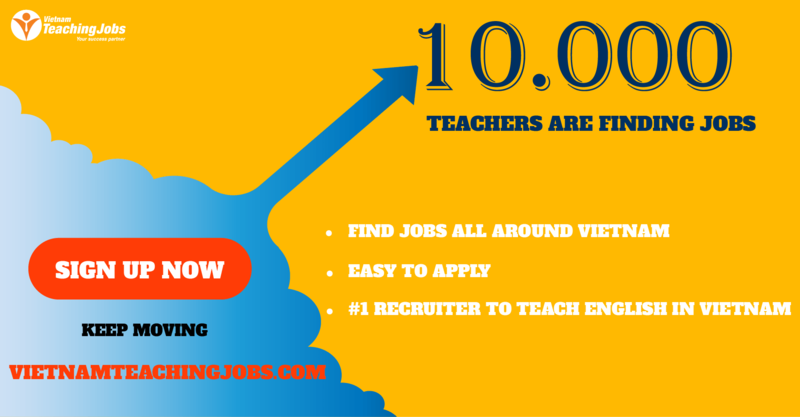 - English teaching certificate (TEFL, TESOL, CELTA or equivalent). - Flexible, a positive attitude, love to work with children. - Stable job with long term contract. -Support a part or all the fee of getting Work permit. - Good environment (low cost of living, no pollution & traffic jam, a nice & safety developed seaside city which is just 2,5 hours ferry from Phu Quoc island). 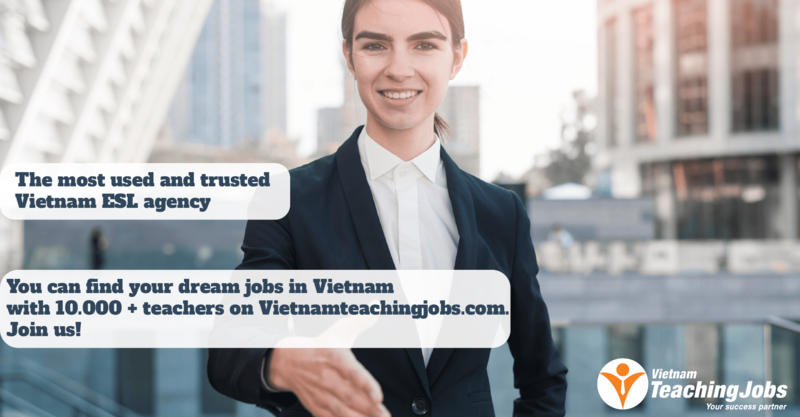 Foreign English teacher vacancies - Rach Gia city posted over 2 years ago.